UnREAL has some new company. Deadline reports Kassandra Clementi and Jaime Callica have joined season three of the Lifetime TV show. As reported earlier, season three will star Caitlin FitzGerald as Serena, the first bachelorette to be featured on Everlasting — UnREAL’s show-within-a-show. Lifetime has not yet announced a premiere date for season three of UnREAL. What do you think? 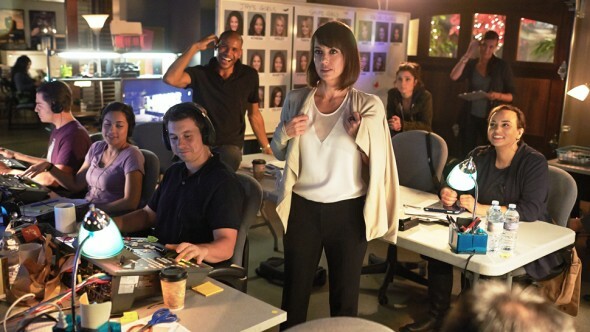 Do you watch UnREAL? Are you excited for season three?